Denkami's writings: A simple review of Sandisk Ultra CZ48 32GB USB drive. 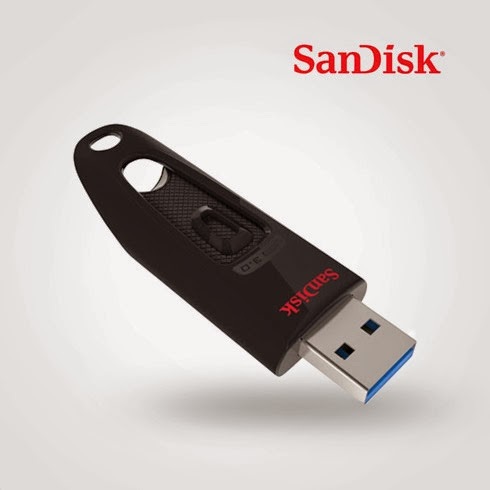 A simple review of Sandisk Ultra CZ48 32GB USB drive. I bought this stuff in monthes ago, and it was latest version of marked 100MB/sec on sealed package. Well built plastic body and simpley sliding mechanism is comfort. Specially metal connector will guarantee its life and prevent damage from frequent attachment. Sequencially write speed better than my TOURO(Hitachi) 1TB USB3.0 external HDD, 39.55MB/sec is really nice and reading speed is much better. Even speed in USB2.0 port, much nice in reading and writing speed than normal USB drives. I can't believe it used TLC NAND flash components, but I can know it performance really improved than previous Sandisk products.